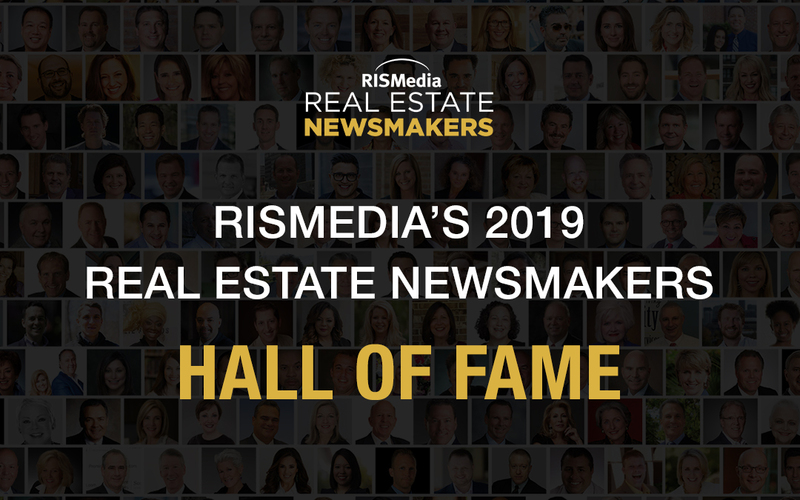 RISMedia is excited to announce the inductees into its second-annual Real Estate Newsmakers Hall of Fame. This year, 10 industry leaders have been selected to be inducted and honored for their headline-making influence in real estate in 2018. This year’s honorees for the Newsmakers Hall of Fame include: Gino Blefari, CEO of HomeServices of America; William E. Brown, founder of Investment Properties and past president of the National Association of REALTORS®; Carl Carter, Jr., REALTOR® with RE/MAX Elite in North Little Rock, AR and founder of the Beverly Carter Foundation; David Charron, president of MRIS Investors, Inc.; Todd Hetherington, CEO and co-owner of NM Management, Inc.; CENTURY 21 New Millennium; Rei Mesa, president and CEO of Berkshire Hathaway HomeServices Florida Realty; Diane M.Ramirez, chairman and CEO of Halstead Real Estate; Mike Ryan, senior advisor to RE/MAX LLC, executive officers and the board of directors; Michael Saunders, founder and CEO of Michael Saunders & Company; and Mary Lynn Stone, president and co-owner of NM Management, Inc.; CENTURY 21 New Millennium. The 10 2019 inductees will join last year’s inaugural class of 7 Hall of Fame members in this elite group of industry leaders—individuals who made headlines for their newsworthy contributions to the real estate industry and the communities and consumers they serve. 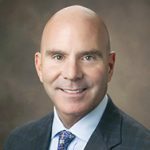 Gino Blefari is the CEO for HomeServices of America (HSoA), the country’s largest residential real estate brokerage company based on transactions. 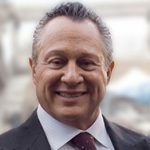 Blefari is also chairman of HSoA’s real estate brokerage network operations, including HSF Affiliates LLC, which operates Berkshire Hathaway HomeServices and Real Living Real Estate. Blefari joined the HomeServices of America family after founding Silicon Valley, California-based Intero Real Estate Services, Inc. in 2002 where he served as its president and CEO through mid-2014. William E. Brown, a second-generation REALTOR® from Alamo, Calif., with 35-plus years in real estate, was the 2017 president and 2013 vice president of the National Association of REALTORS® (NAR). He currently serves on NAR’s Executive Committee, Board of Directors and Leadership Team. 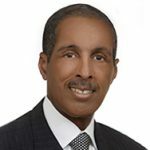 In addition, Brown is the founder of Oakland-based Investment Properties, a division of the family real estate business founded in 1964 by his father, William H. Brown. Brown was named REALTOR® of the Year in 2008 and in 2010, he was inducted into the RPAC Hall of Fame. Carl Carter, Jr., is a REALTOR® with RE/MAX Elite in North Little Rock, AR and the Founder of the Beverly Carter Foundation, a 501(c)(3) nonprofit dedicated to improving agent safety. His mom, REALTOR® Beverly Carter, lost her life at the hands of two people posing as clients in 2014. Since his mother’s passing, Carl has dedicated as much time as possible to spreading the message of safety. 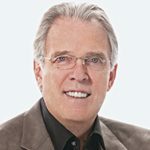 David Charron is president of MRIS Investors, Inc. and served as CEO from 2001-2017. He also Chairs its Investment Committee and the MLS RoundTable, and is immediate past Chair of the CMLS. 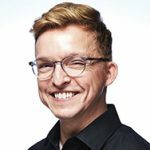 Charron is a founding member of COVE, an industry think tank, and recently completed his term as director for the National Association of REALTORS® (NAR). In 2018, Charron served as chief strategy officer for Bright MLS and facilitated $95 billion in residential real estate transactions. Todd Hetherington is CEO and co-owner of NM Management, Inc., a Northern Virginia company that includes CENTURY 21® New Millennium, the top-producing CENTURY 21 brokerage in the Mid-Atlantic Region for 20-plus years and five-time top producing CENTURY 21 franchise in the world. 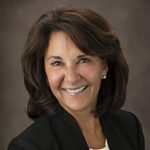 Through mergers, strategic acquisitions and management team building over the past two decades, Hetherington and business partner Mary Lynn Stone, and their leadership team, have grown Century 21 New Millennium to a sales force of approximately 900 agents in 20 locations. 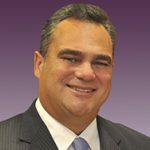 Rei Mesa is the president and CEO of Berkshire Hathaway HomeServices Florida Realty, which serves 21 counties throughout Florida with more than 40 locations and approximately 1,800 sales professionals. The company ranks in the Top 10 in the Berkshire Hathaway HomeServices network and has been recognized as a top fundraiser for The Sunshine Kids Foundation, having generated more than $3.6 million. 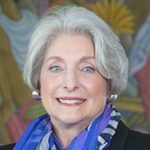 Diane M. Ramirez is the chairman and CEO of Halstead Real Estate. Ramirez has grown Halstead Real Estate from three offices in Manhattan to three dozen offices with 1,400 agents throughout Manhattan, Brooklyn, Queens, the Bronx, the Hamptons, Hudson Valley, New Jersey and Fairfield County, Connecticut. Ramirez has been a real estate executive and broker for more than three decades. She and Clark Halstead founded Halstead in 1984, which was purchased by Terra Holdings in 2001. 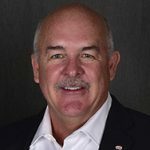 Mike Ryan—senior advisor to RE/MAX LLC, executive officers and the board of directors—joined RE/MAX in 1994 and was instrumental in launching the international, award-winning RE/MAX Satellite Network, the first-ever real estate business television network. In 2006, Ryan directed its evolution into RE/MAX University, a 24/7, on-demand real estate education platform broadcasting internationally in HD to RE/MAX associates. Michael Saunders is the founder and CEO of Michael Saunders & Company, an independent real estate brokerage in Florida. Saunders has overseen the firm’s growth from a single office into a network of 24 full-service real estate offices—with more than 700 agents and 200 staff members spanning the Gulf Coast region from Bradenton to Boca Grande. With sales that topped over $2.79 billion in 2018, Michael Saunders & Company is the largest-selling brokerage in all price ranges throughout Southwest Florida. 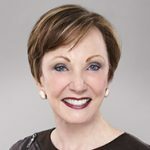 Mary Lynn Stone is president and co-owner of NM Management, Inc., which provides real estate support to clients in Virginia, Maryland and Washington, D.C. NM Management is the parent company of CENTURY 21® New Millennium, the top-producing CENTURY 21 brokerage in the Mid-Atlantic Region for 20-plus years and five-time top producing CENTURY 21 franchise in the world. Following the success of its inaugural class inducted in 2018, RISMedia expanded its showcase later last year, putting the call out to the industry and accepting more than 230 nominations for its second annual Real Estate Newsmakers honors. These industry leaders were featured in the December 2018 issue of Real Estate magazine and in an online directory on rismedia.com. Newsmakers were honored in the following categories for their contributions: Achievers, Influencers, Trailblazers, Futurists, Crusaders, Inspirations, Luminaries and Trendsetters. You can view the 230-plus 2019 Newsmakers and read their stories here. View the inductees to our inaugural class of Hall of Fame Newsmakers here. As RISMedia did in May of last year, the 2019 Hall of Fame Newsmakers will be recognized at a special Newsmakers Reception & Dinner at the National Press Club in Washington, D.C. on May 16, 2019, an event held during NAR’s midyear legislative conference. RISMedia also has extended invitations to all 230-plus Newsmakers who were featured in the December 2018 print and online showcase. Know a Newsmaker, or are you a Newsmaker yourself? Nominations recently opened for the 2020 class of Real Estate Newsmakers. You can read about the qualifications and nominate a candidate here. For more information visit the Newsmakers event page or contact Cindi Gallucci at cgallucci@rismedia.com for information about attending this year’s event.